The event is designed to bring together the best coders, designers, and tech experts in the area, and challenge them to turn bright transit ideas into potential transit innovation for our region. There will be a Codeathon Mixer with the VIA team and fellow Codeathon participants tonight – January 29, 2019 from 6 – 7:30 p.m. at the Dorćol Distilling + Brewing Co. There will be prizes, free appetizers and refreshments. The 3rd Annual Go–Code–SA Codeathon is from February 22-24, 2019, at Trinity University’s Center for the Sciences and Innovation (CSI), West Campus Lane. The deadline for registration is Friday, February 15, 2019, and is limited to the first 175 registrants. Online registration is available at gocodesa.com. Participants, will be eligible for cash prizes based on their work. For more information about this event or sponsorship opportunities, visit http://www.gocodesa.com. House Speaker Nancy Pelosi has issued a new invitation to President Donald Trump to give his State of the Union speech on February 5th. The formal letter Monday suggests Trump will reschedule the speech after it was postponed because of the partial government shutdown. 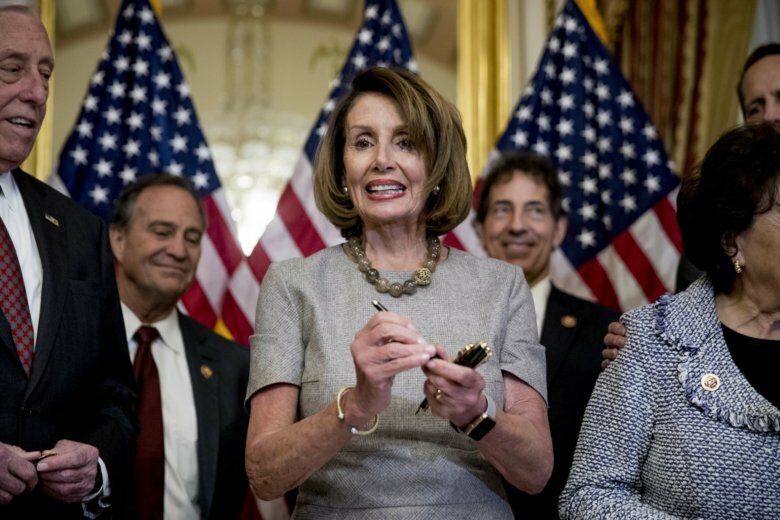 Trump and Congress reached a deal Friday to reopen the government, which had been Pelosi’s condition for allowing Trump to speak. The House and Senate still must pass a resolution officially inviting Trump to speak to a joint session of Congress. Loop 1604 – WEST until Saturday, February 2nd – Daily 9 a.m. until 3 p.m. North Bound overpass at Marbach Road will be closed for illumination work.